Does your role as a parent become more challenging during the summer months? I know mine does! As parents, we’re all facing the same experience right now… Summer. While it’s great having them outside in the sunshine playing is great, finding something to do that’s family friendly in the evenings, that interests everyone, can be challenging. 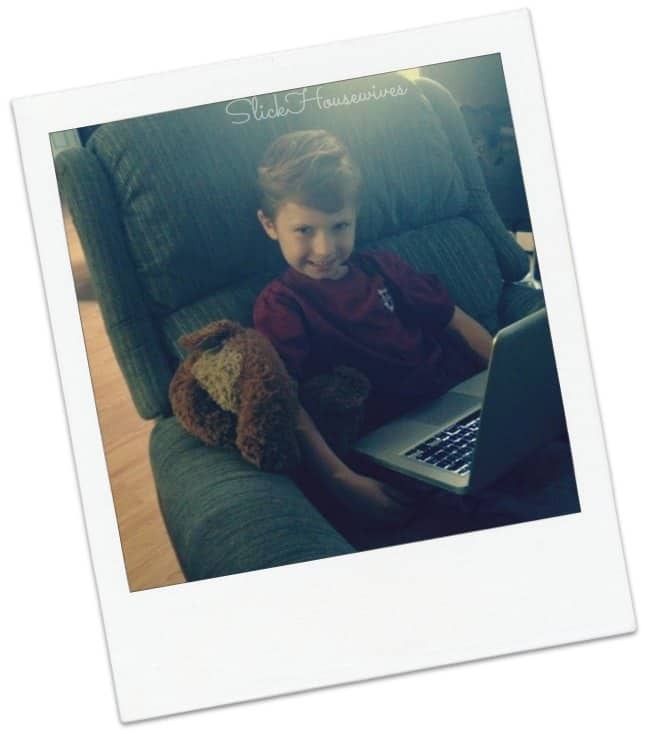 Finding family friendly movies or television can be increasingly different, especially on the weekends. With Netflix Families, all sorts of family friendly shows can be found in abundance, every day of the week. Netflix even lists their movies and television shows with fun categories like: Family Movie Night (Dr. Seuss’ The Lorax, Paranorman, and Dumbo are favorites here), TV for Curious Kids (lots of Documentaries like Turtle: The Incredible Journey, Walking With Dinosaurs, and How Its Made), Are We There Yet? Great Titles to Take on Vacation (Curious George 2, Aristocats, and Mickey Mouse Clubhouse), Classics to Share with Your Kids (Jem, Garfield, and Saved By the Bell), and many more! 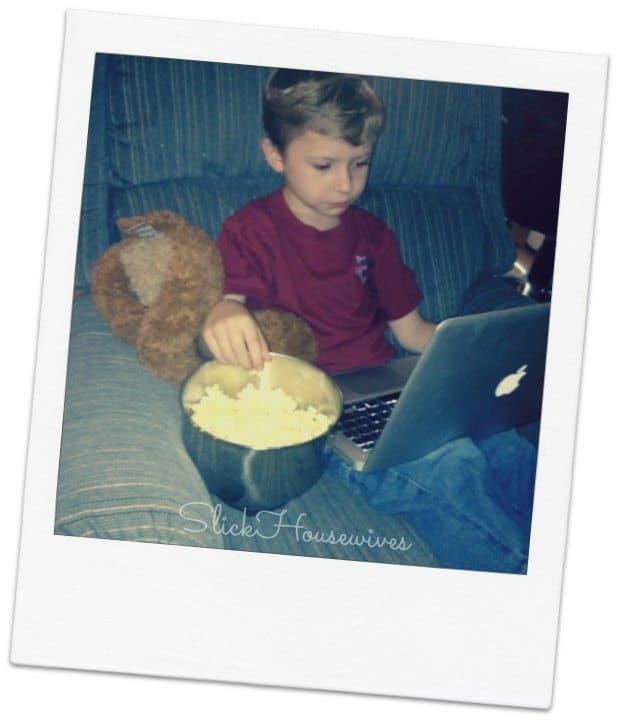 Family movie night is now much more exciting, and offers so many more movies that stream directly into our home through the computer, laptop, iPad, iPod, iPhone, or any gaming device, it’s so easy to find something friendly enough for all of my children to watch, and no one gets bored. Vacation and long road trips are also a lot less stressful with Netflix. Just charge the laptop, and watch Netflix on the go! Parents spend nearly double on summer entertainment than they do during the holidays. A one-year Netflix subscription costs less than taking a family of five on two trips to the movie theater – and that’s without popcorn. Netflix delivers big entertainment without breaking the bank ($7.99/month). Enjoy your summer just a little cheaper, and make your family movie nights even more exciting for everyone! The Netflix Families page can be viewed by members and non-members alike, so that all of you can check it out, and see all the great family shows that Netflix has to offer! Do you have Netflix? If so, is this the first you’ve heard about Netflix Families? Let me know in the comments! Netflix.com/Families is a new destination designed to meet your family’s summertime entertainment needs. 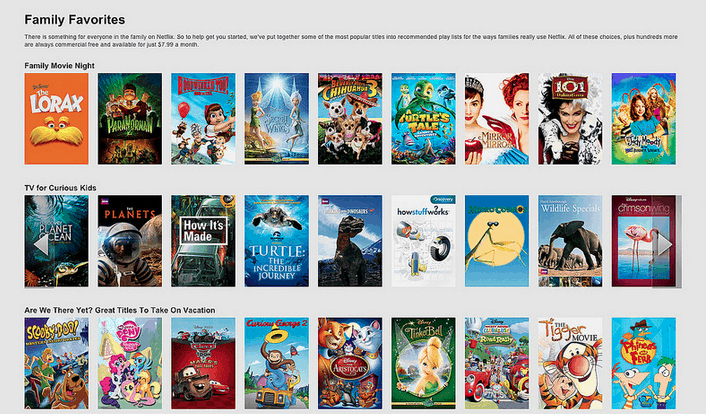 On Netflix.com/Families, parents can find lists of movies and TV shows for all kinds of special summer moments. 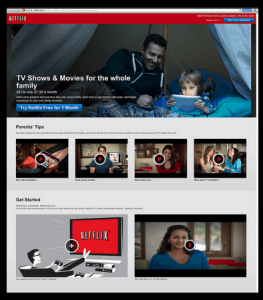 Visit www.Netflix.com/Families for more information on the best ways to stream as well as videos from families using Netflix.